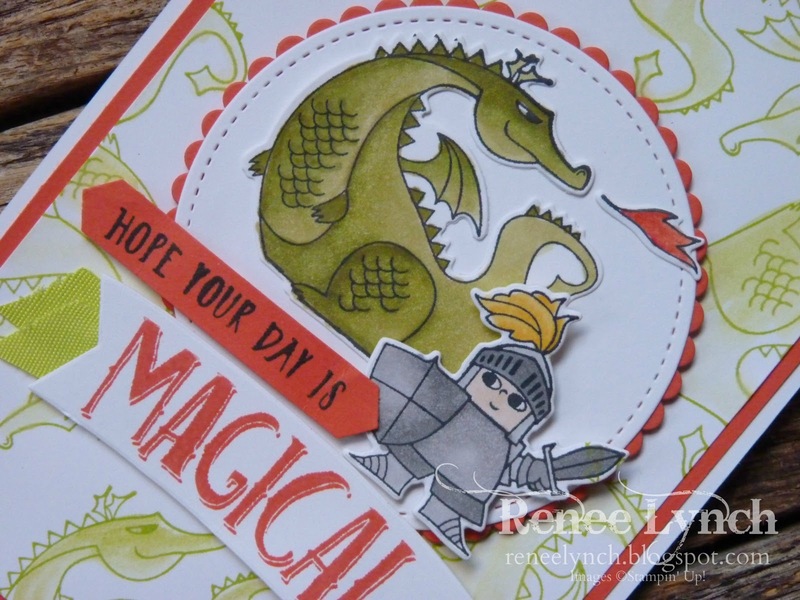 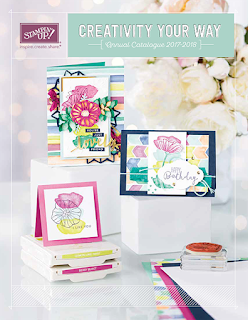 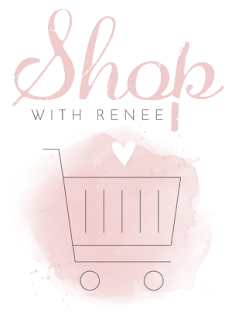 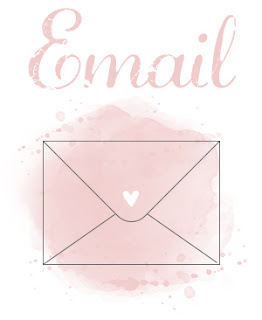 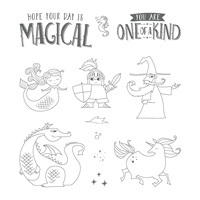 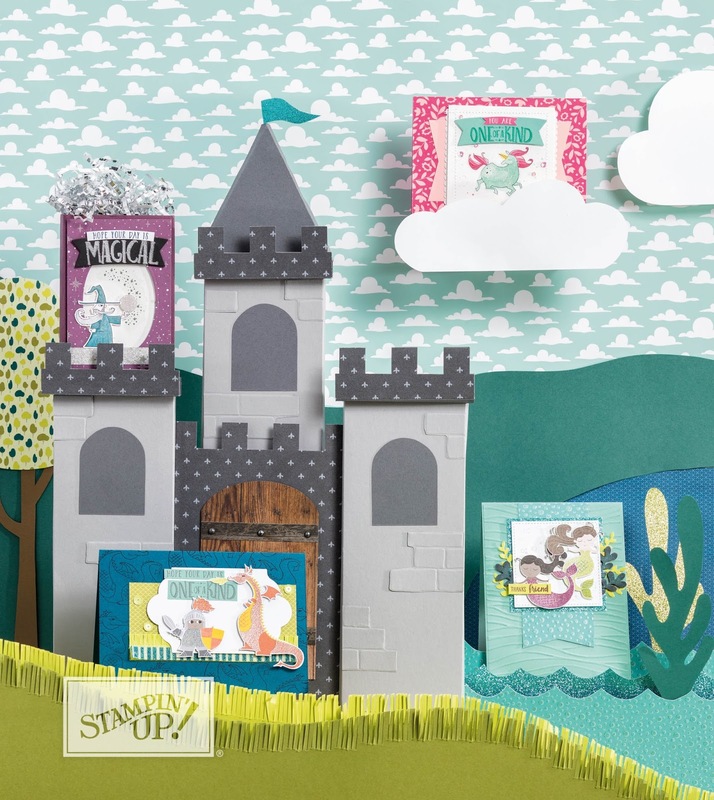 Today I'm sharing with you this cute little knight and dragon card featuring the magical Day Bundle out of the 2018 occasions catalogue. 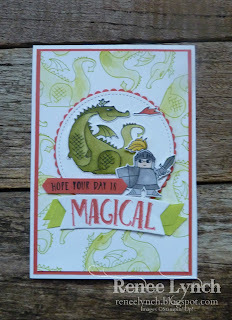 Isn't this little green dragon super cute! 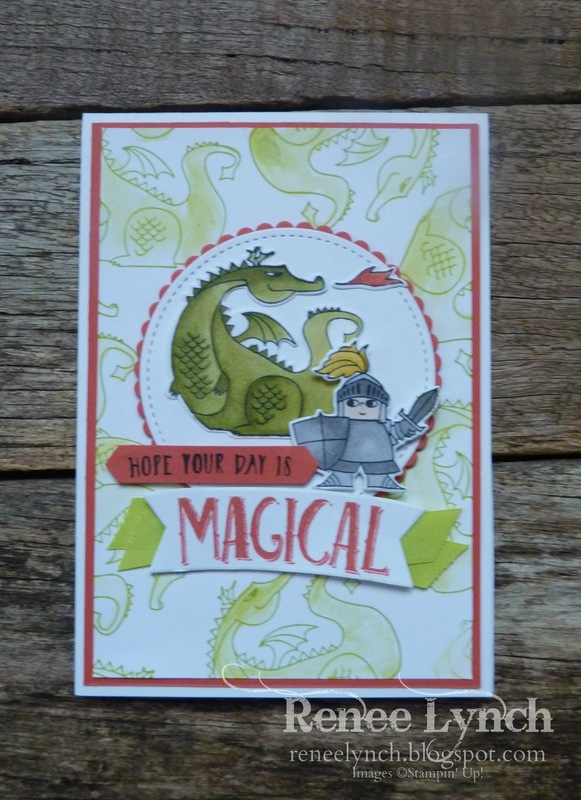 To make this card first I stamped the background in lemon lime twist and then using an aqua painter I picked up colour out of the ink pad lid and lightly watercoloured the dragons in, making sure not to use too much water as it was on whisper white card stock. 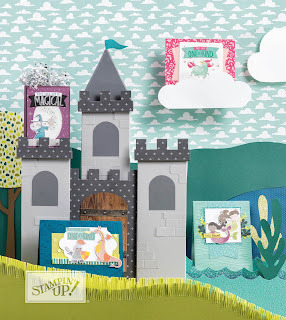 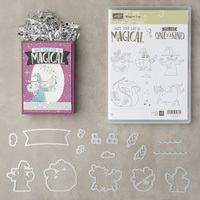 Next I coloured in the dragon using the old olive Stampin' Blends and the knight using smokey slate stampen blends and cut them out I then cut the scalloped circle out of Calypso Coral and the largest stitched circle out of whisper white. The dragon and knight were popped up using dimensionals to make them pop off the page.